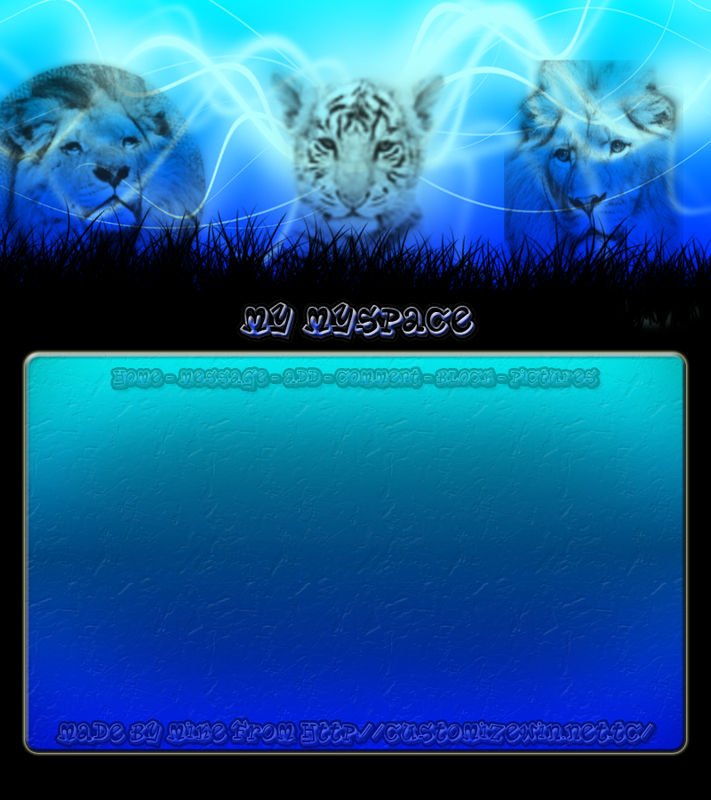 Description: I guess I am just a big fan of any cats, especially big cats, so I like this layout just because of that. Anyway, if there are any more feline lovers out there then this would be great for you! Description: Another layout based around a Chinese dragon. 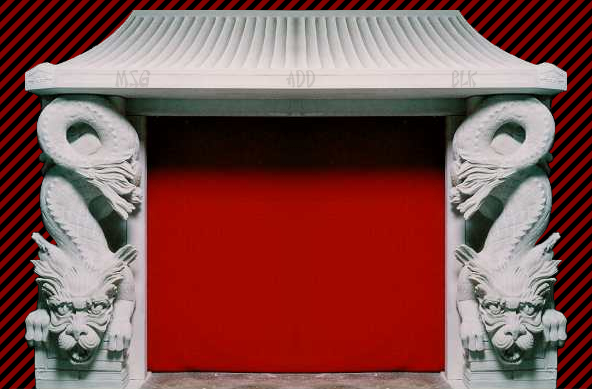 This is a pretty simple layout which in my opinion makes it pretty good if your into the whole Chinese dragon thing. Description: Aww look at the cute wee lion and tiger. 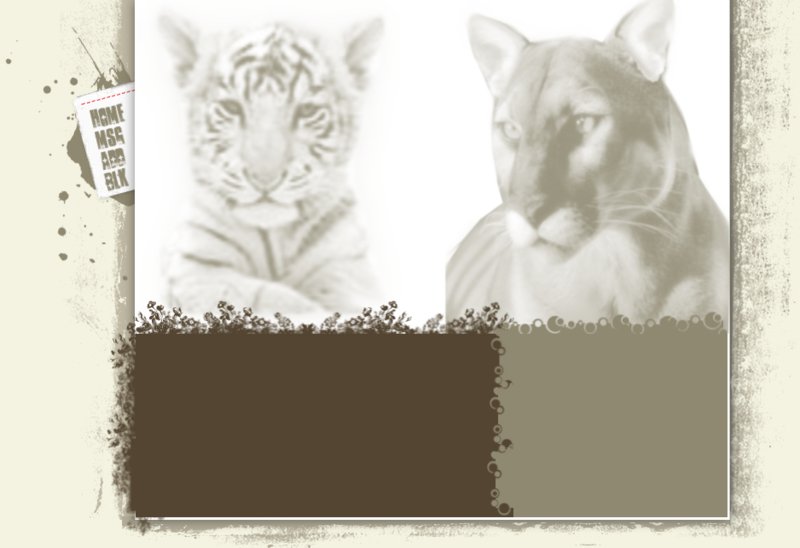 For any of you felion lovers out there this would be a great layout. Description: I think this is more comedy than anything else. 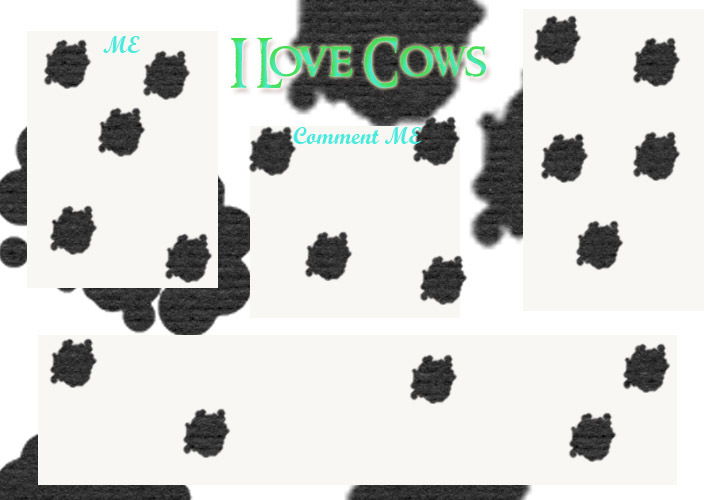 It's a layout for anyone who loves cows. 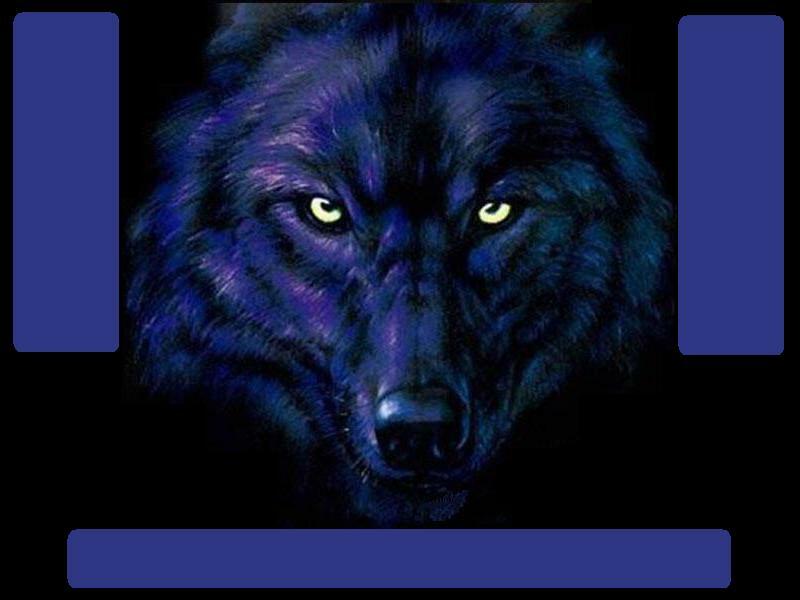 Description: A three div layout with a wolf in the middle, looks like it'll bite you.